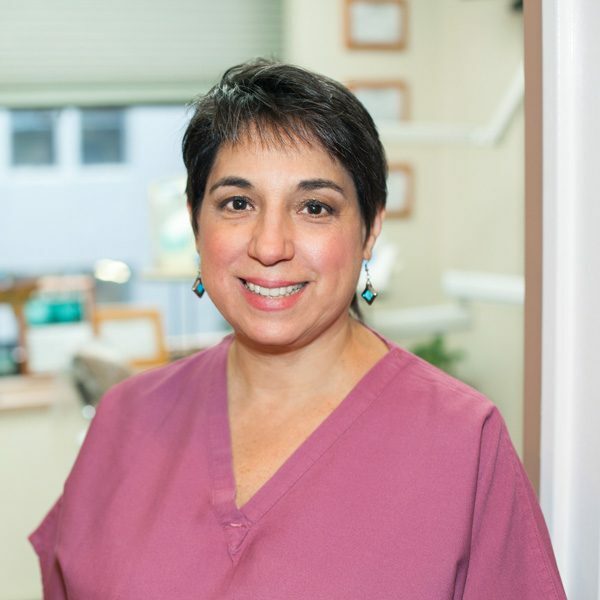 My name is Sandra, and I am Dr. Sinkin’s spunky office manager and I’m so pleased to be with him and be part of his dental family. I have been in the business of dentistry for more years than I care to share – roughly 25 years. And I am so very happy to admit that I have enjoyed every single one of them because of the immense knowledge I have gained. 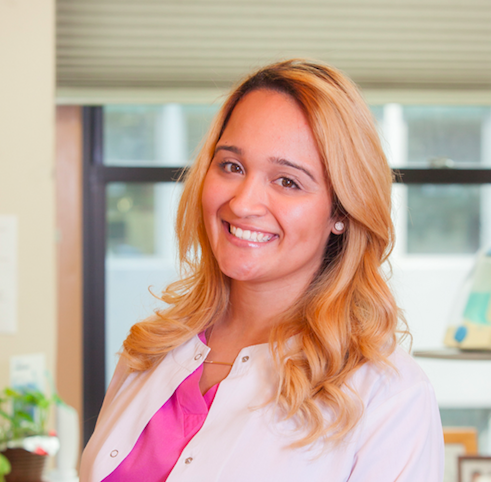 I have vast experience in several aspects of the field, from dental assisting to administration to management. 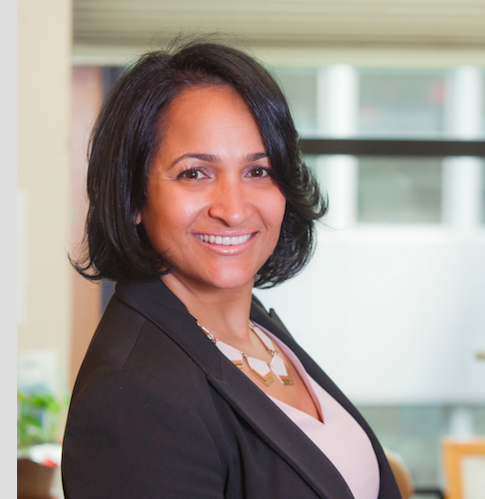 However, my heart lies in the management sector of the dental field, as it allows me to view patients’ needs and wants outside of the clinical aspect. I view your needs as my own and that allows me to be the best help I can be to you. I hope and trust that I will meet all of your expectations and needs. Always feel free to reach out with any questions or concerns, no matter how big or small. I look forward to meeting you! 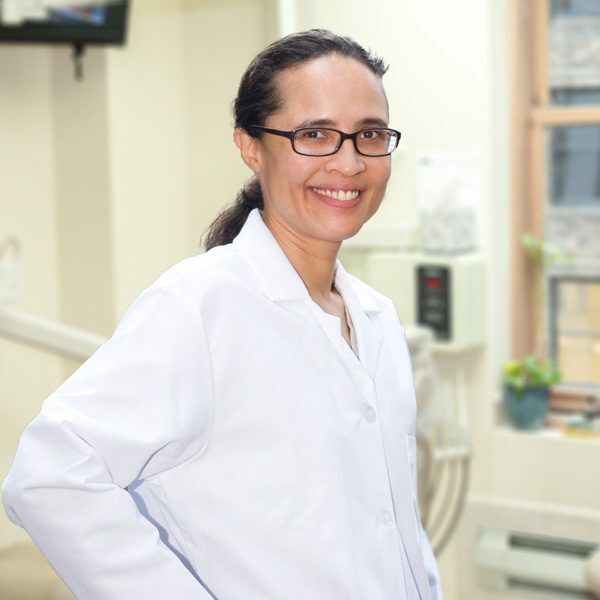 I have been a dental hygienist for 20 years and began working with Dr. Sinkin in 1999. Through the years the staff and patients have seen me grow through the stages of my life. First dating, then marriage, and now motherhood! They have been with me every step of the way…just like a family. Walking through the door of Dr. Sinkin’s office changed my life in an unbelievable way and I assure you the same will happen to you! Expect genuine warmth along with excellent care in a wonderful environment. Hi! I’m Meryl, one of Dr. Sinkin’s wonderful hygienists. Besides cleaning your teeth, I am here to help teach you how to best maintain your teeth and gums. My primary goal is to help you keep a healthy and happy smile. I’m the one to turn to if you have any questions about dental “homecare” (brushing and flossing). Although I have been working in this practice for over six years, my history with the doctor goes way back. Before Dr. Sinkin made his move to Manhattan, we worked together in a Forest Hills dental practice for 11 years! Personal facts: My son is an aspiring actor and when I am not running around to auditions, I love to read. After I graduated from dental hygiene school in 1989, my first job was with Dr. Sinkin. So, we have worked together for over 20 years! We don’t compromise a thing when it comes to the quality of work. I am also a licensed acupuncturist. The best part of being both a registered dental hygienist and a licensed acupuncturist is that the stress and anxiety relieving techniques of acupuncture can really help when patients are in the dental chair. And, if you are allergic to Novocain, acupuncture can be instrumental in relieving discomfort. Personal facts: I enjoy sports and am a huge Mets fan! 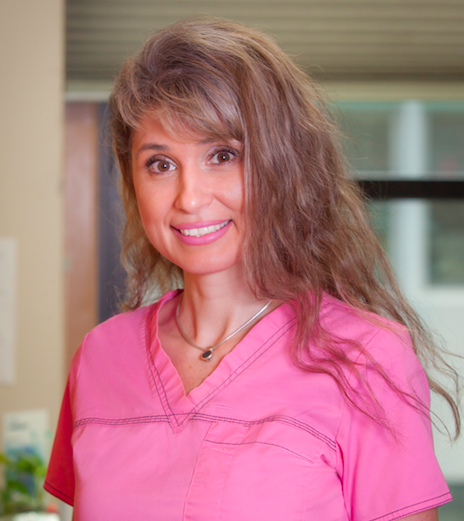 Hi, I’m Carmen and I have been working with Dr. Sinkin since 2009. This is my first job after completing my training and also my first job in the U.S. I feel blessed to be part of Dr. Sinkin’s second family and also to be part of our wonderful patients’ treatment and life. When you work with the best you get the best of everything and our patients feel this indeed before, during and after the procedure. Despite my enormous sensitivity I am strong and always ready! Hello, my name is Anny and I have been a dental assistant for the past 19 years. I feel very fortunate to be part of a great team that loves to give our patients the best treatment with something to smile about. I’m looking forward to many years of great patients, treatment and great growth with my team members here with Dr. Sinkin. I have two daughters and I live in New Jersey. Hello! 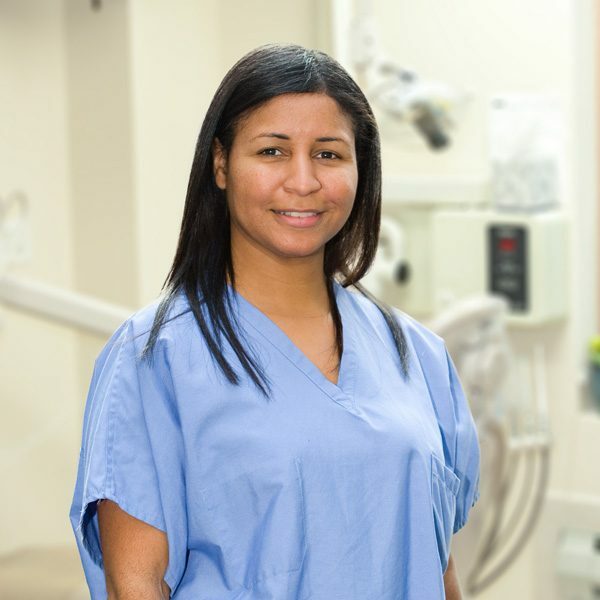 I’m April and I am the youngest addition to Dr. Sinkin’s team. Upon completion of my formal dental assistant training I was lucky enough to do my internship at this office. Being a Certified Dental Assistant allows me to not only provide you with excellent care but perform expanded functions, as well. Here at the office, Dr. Sinkin and everyone else have taught me amazing techniques. But most importantly, they welcomed me into a family. I am here for anything you may need and as the youngster I promise to always make you smile!